As the season’s change and we gear up for colder temperatures, our wardrobes change for our everyday routine and our favourite hobbies. If you’re a road cyclist and look forward to putting in multiple kilometres each week on your bike, frigid, winter temperatures surely aren’t going to hold you back. Although some days are tougher than others although, with the proper layering, you can enjoy a long winter road ride without turning into an ice cube halfway through. During late fall and the beginning of the winter, it is possible to get away with your fall layers while cycling in temperatures around 0°C. Although, once the temperatures start dipping below zero, more layers and warmer materials are essential. Whether you’re commuting to work and class by bike or you simply need to your bike fix each week, these winter layering tips for road cycling will keep you warm and comfortable on the coldest winter rides. In order to ride comfortably throughout the winter, adequate layering and choice of materials are essentials. You want your first layer to be made of moisture-wicking and quick-drying materials such as wool or a synthetic blend that shares the same properties. 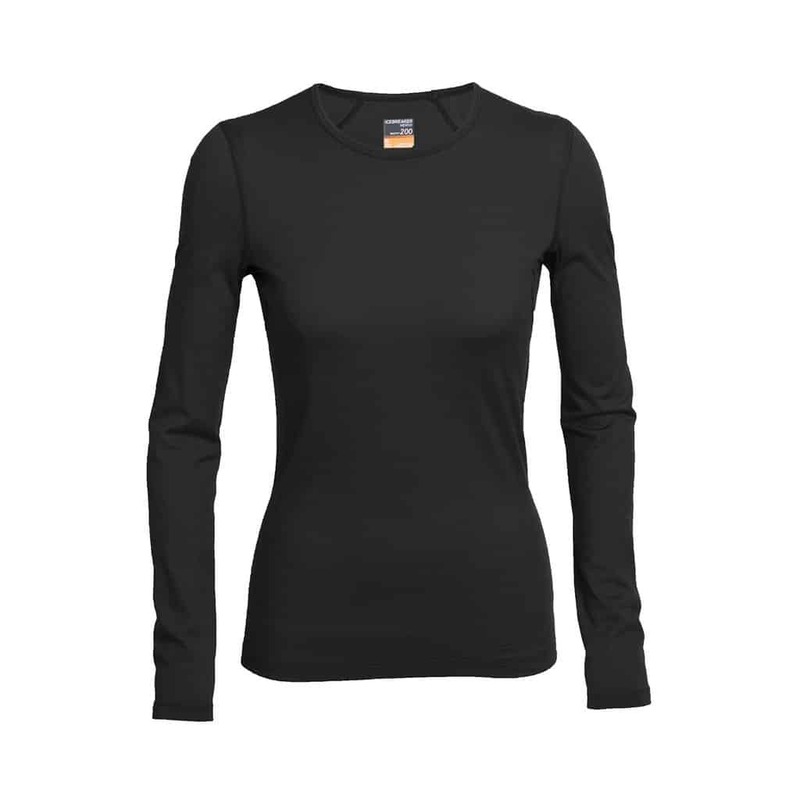 You generally want to start with a base layer top because they are designed for keeping you warm especially during high-output activities in colder temperatures. 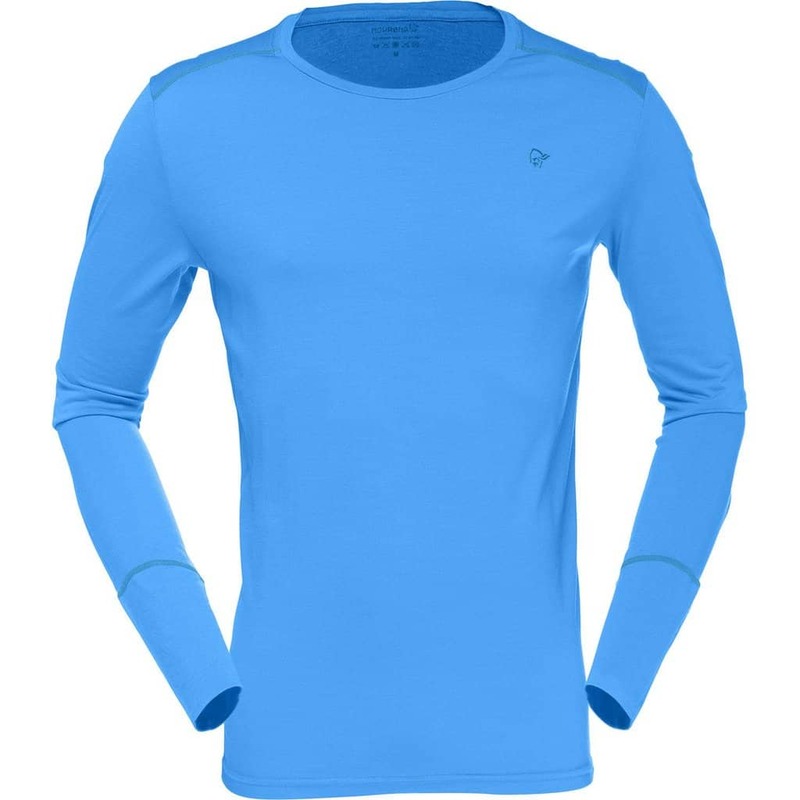 If you’re a skier or snowboarder, you’ve probably already got a collection of base layers that will work great. 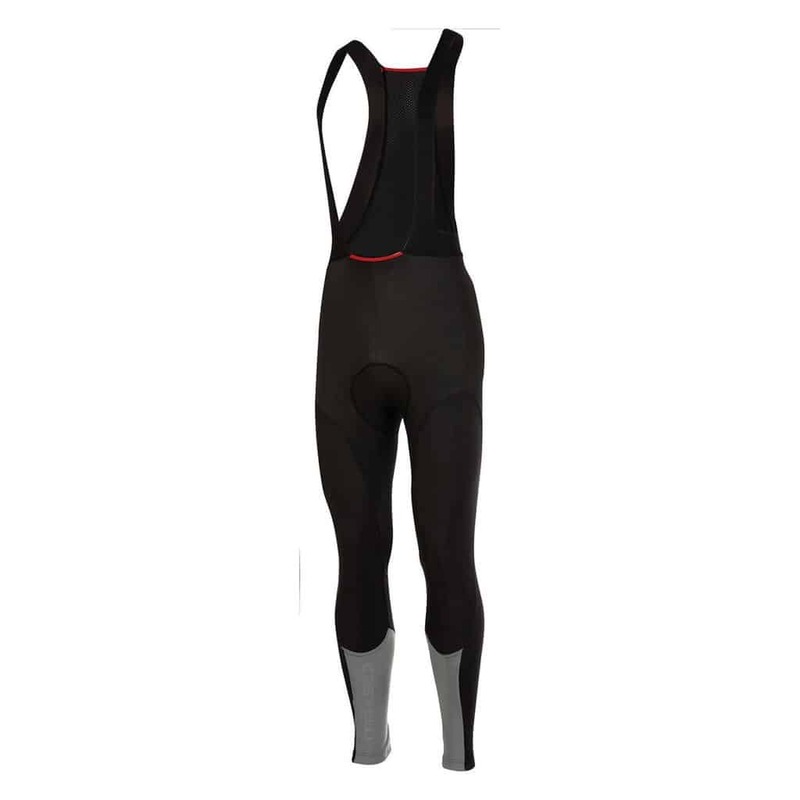 Some cycling brands will carry thermal leggings or even thermal bibs like the Castelli Omloop Thermal Bibshort for Men, that are designed for winter road riding. Otherwise, you can easily slip on a pair of your favourite base layer bottoms over your chamois and hit the road. 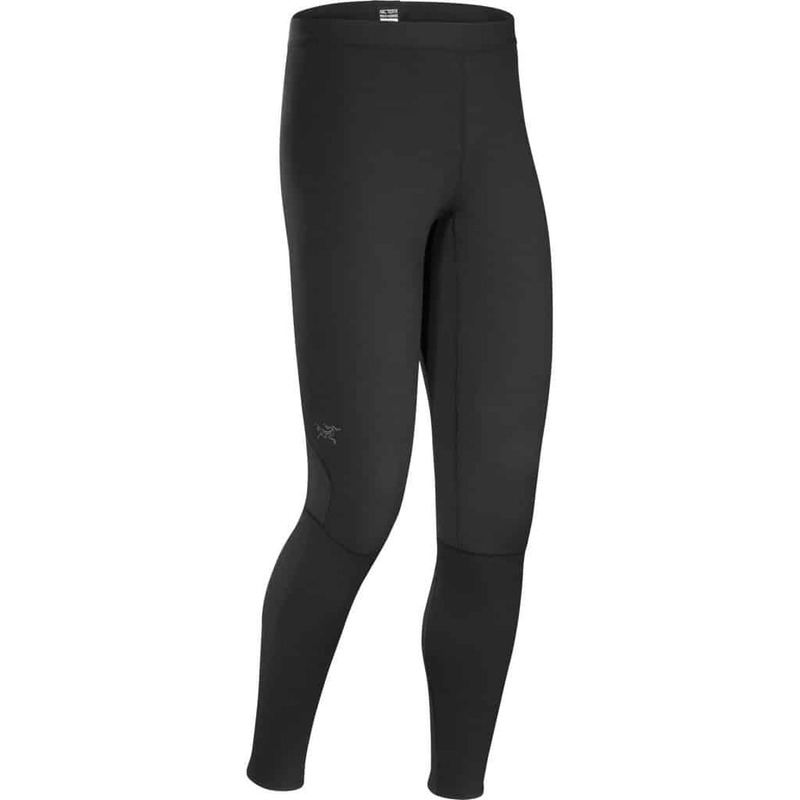 Ideally, you’d want to pick a pair of thermal tights as they will have integrated padding so you won’t have to worry about uncomfortable rubbing or chafing. If you’re only going for a short ride like or have a short commute to work, you may be able to get away without wearing a chamois. In this case, you can layer up your base layers with a pair of shorts or throw them on under a waterproof shell if it’s very wet. 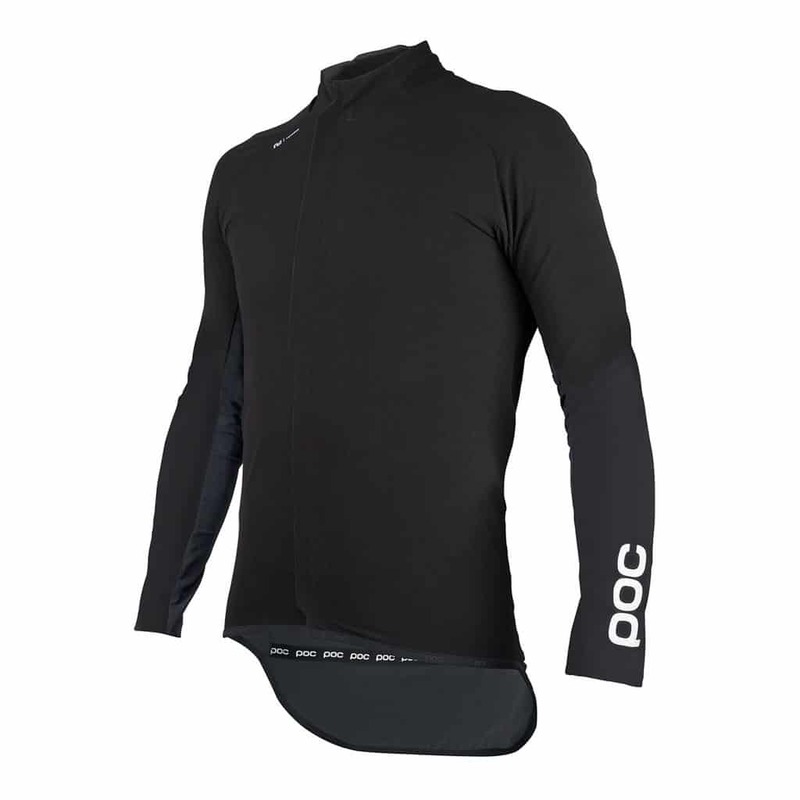 Depending on the temperatures, your next layer can either be a light vest like the POC Unisex Avip Wind Vest paired with a mid layer or something warmer like a softshell. 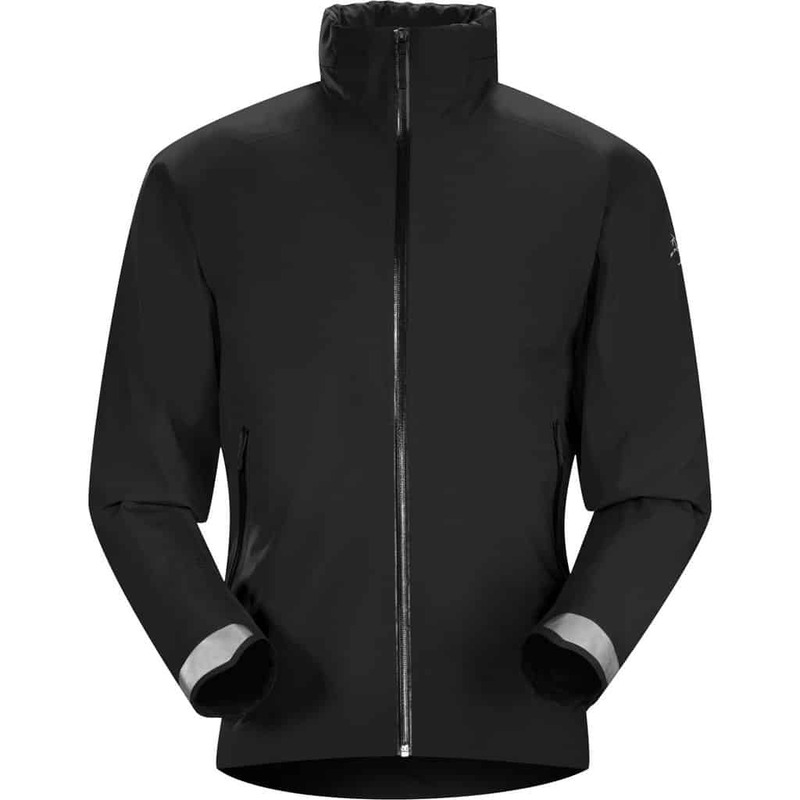 Softshells are a great choice for layering because they are designed to provide warmth during high-output activities even when the weather is damp and are highly breathable. If you opt for the mid layer and vest duo, ensure the materials that make up the garments are breathable and quick-drying. This will keep you feeling fresh and comfortable and eliminate any chances of catching a cold due to damp clothing. If you wear garments that do not wick away moisture and perspiration, you are prone to getting very sick should you catch a chill. While adding layers, it is very important that you ensure you are not choosing layers that restrict your movements or feel tight and uncomfortable. 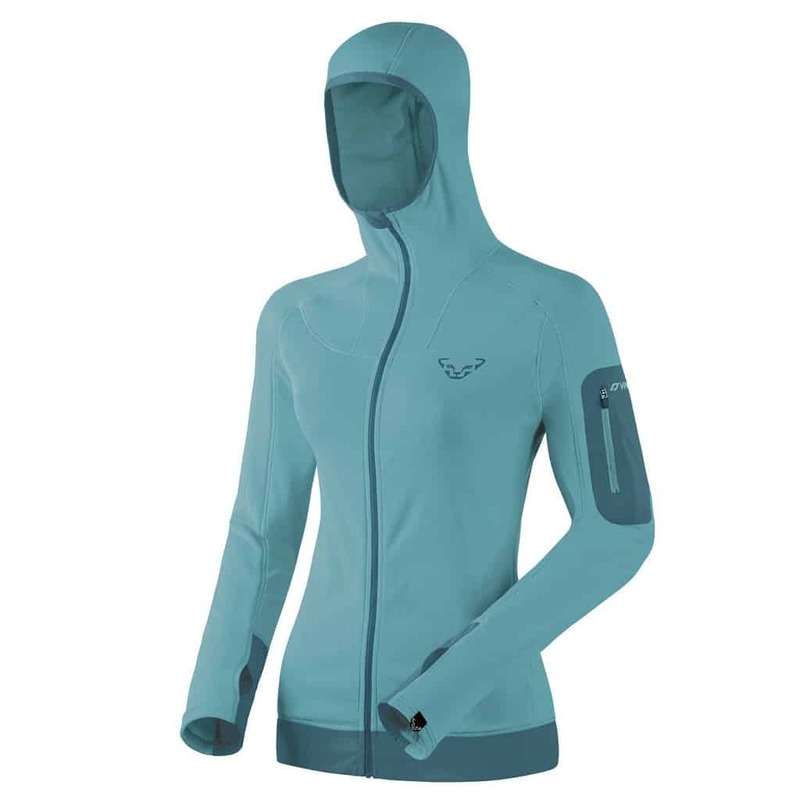 This is more important for layering on the top although if you are wearing a chamois under a pair of base layer bottoms, it can potentially become a problem on the bottom as well. Do the stretch test and give yourself a big bear-hug, if you can reach for the opposite shoulder blade without problem or discomfort, your layers are perfect. While cycling in the winter time, it is important to note that often times you will encounter precipitation whether it be rain, sleet or even snow, therefore, adding a waterproof layer to your ensemble is crucial. Sometimes you can easily get away with just adding a waterproof layer on the top although other times, it may be necessary to layer up with waterproof on the bottom as well. This will also depend on the type of riding you are doing. For a simple commute to work, waterproof on the top and bottom will keep your dry for a day in the office. On an actual road ride, waterproof pants on the bottom may be less practical. 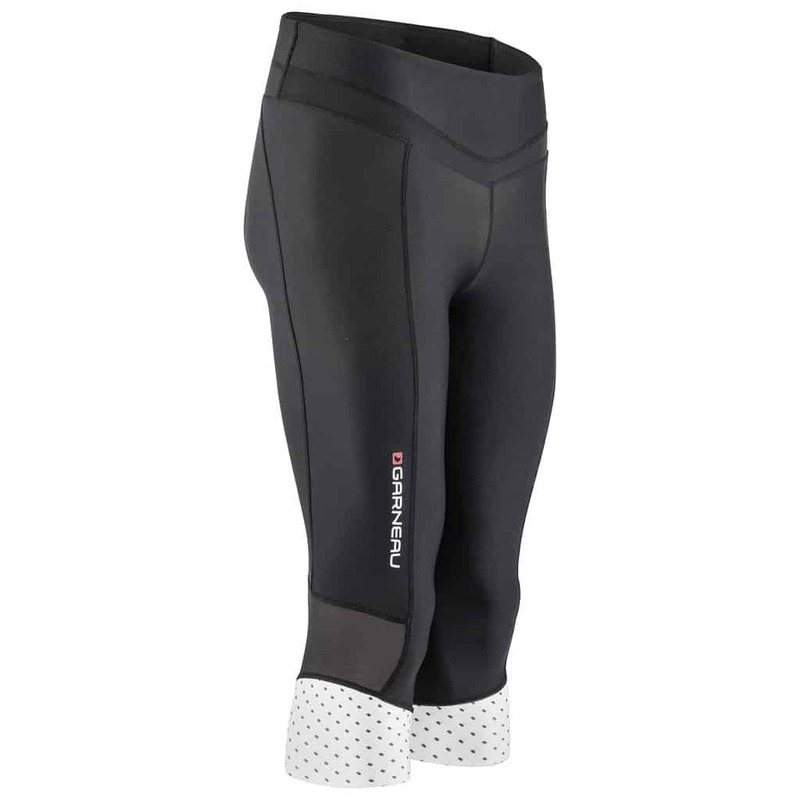 For a wet winter ride, the Castelli Nanoflex Pro Bibtight is a great option. 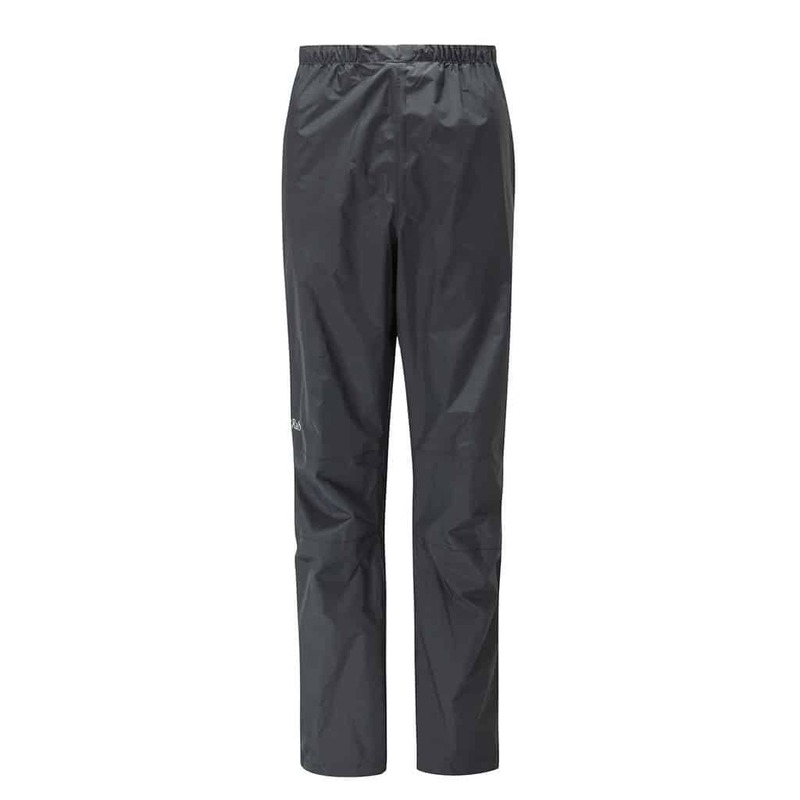 When looking for waterproof bottoms, you’ll want to be careful that if you are choosing pants, you don’t choose something too baggy. If the pants you are wearing are too baggy, they can easily get caught in your chain ring and rip or simply jam your chain. If you do choose to wear waterproof pants that tend to have a baggier fit, simply roll up the leg on the chain side, wrap a band around to keep the pant leg tight or tuck the pants into your sock. 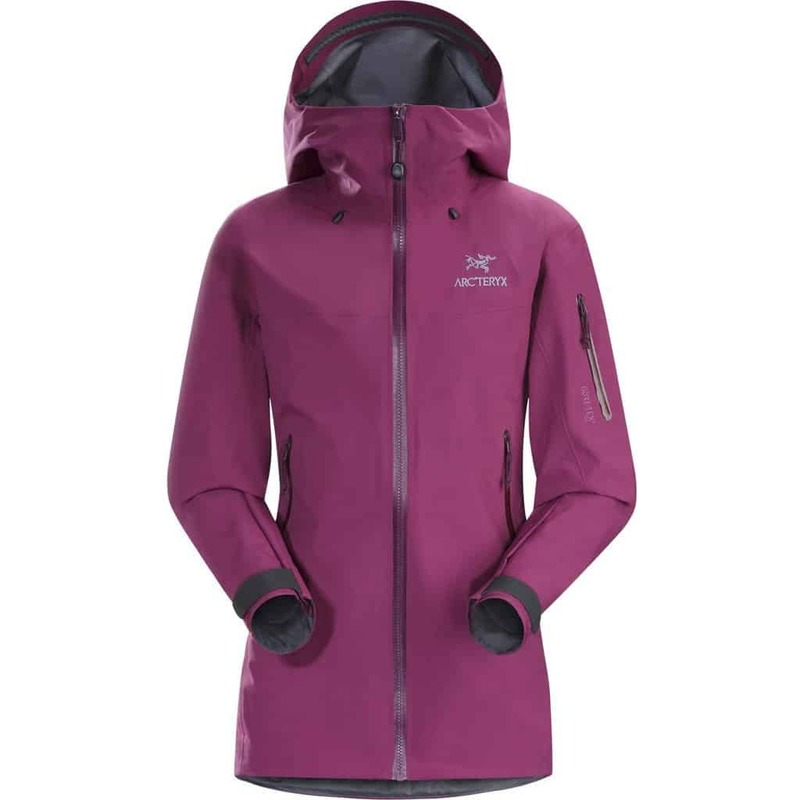 On the top, you’ll want to search for a 2.5L or 3L rain jacket. 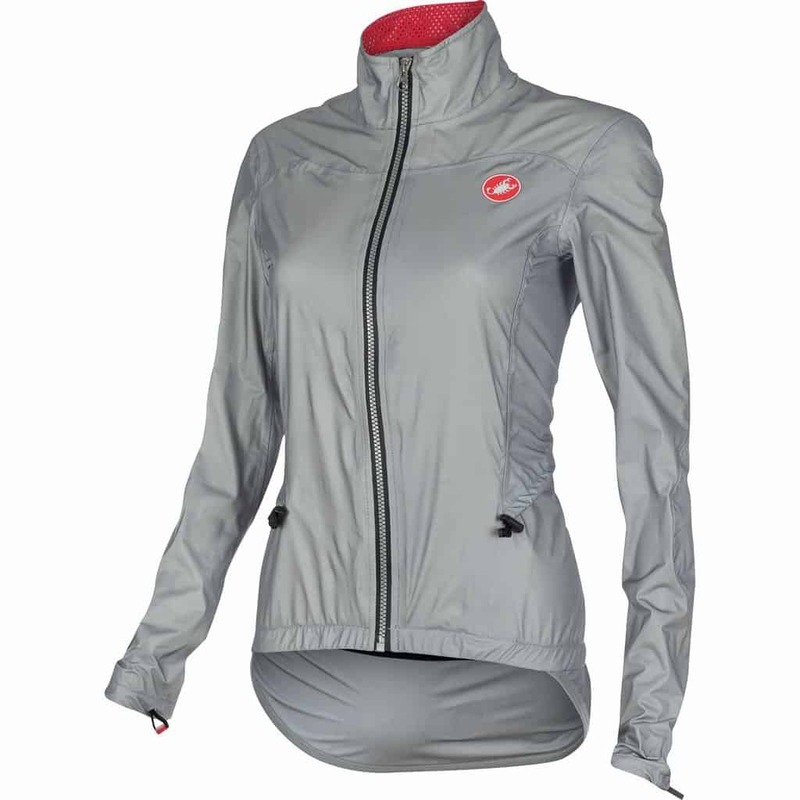 Ideally, you will want something that has pit zips and will be breathable so that you aren’t soaked from perspiration. For more details on finding the perfect rain jacket, our blog is full of guides jam packed with useful information. 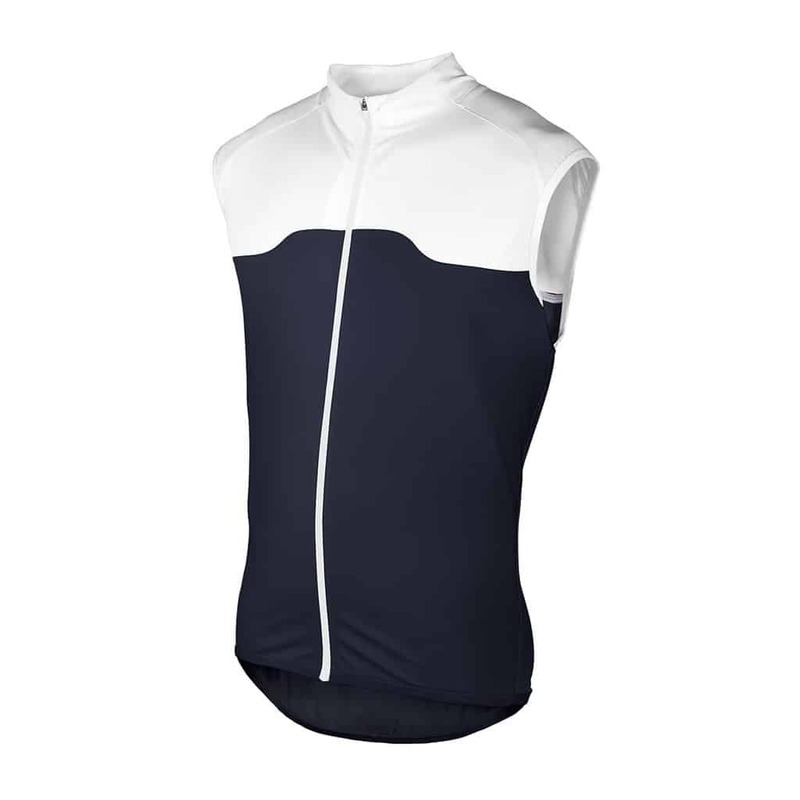 Once again, if you’re heading out for a long road ride, you’ll want to avoid bulk so a lightweight waterproof jacket paired with a vest, mid layer and base layer may be optimal. Keeping the cold air out and the warm air in is the biggest battle when cycling during the winter months, therefore, the appropriate accessories are necessary. Different temperatures will call for more drastic layering but in general, a good balaclava or toque and neck warmer duo are your number one accessory for winter road riding. Eliminating sharp winds from chilling your head, ears and neck can have a large impact on your overall body warmth. Next are your extremities. Cold fingers are not only painful but can become dangerous when cycling if you are unable to brake safely. 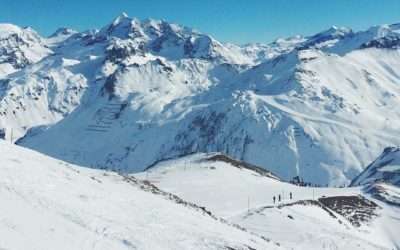 Multiple cycling brands will sell winter specific mitts or gloves, otherwise, you can pair a glove liner with another glove for the same effect. Kep in mind that your hands will heat up and if you’ve layered up a little too much, the interior of your glove or mitt may get damp from perspiration which can lead to cold fingers. 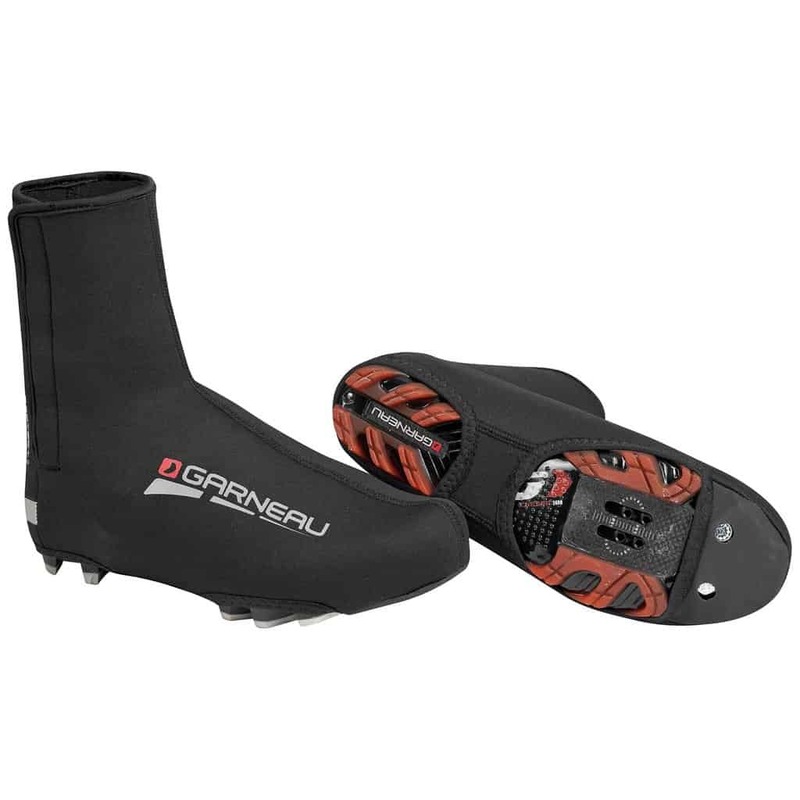 Other important accessories for winter cycling include shoe covers. 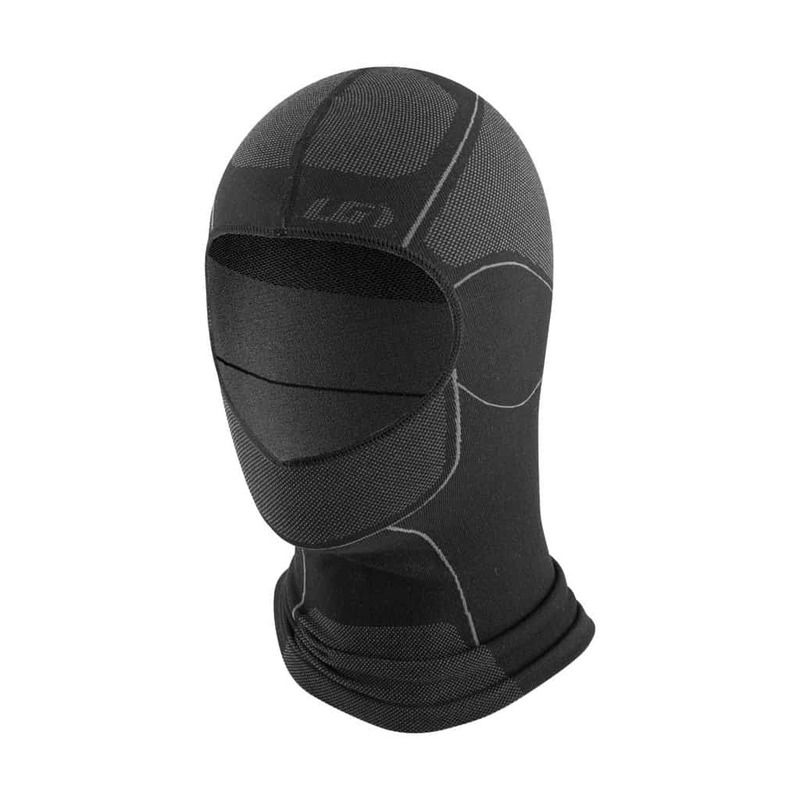 These offer just that little extra insulation while offering protection at the same time. Pair a shoe cover with warm, cycling socks and you’re sure to have cozy feet. 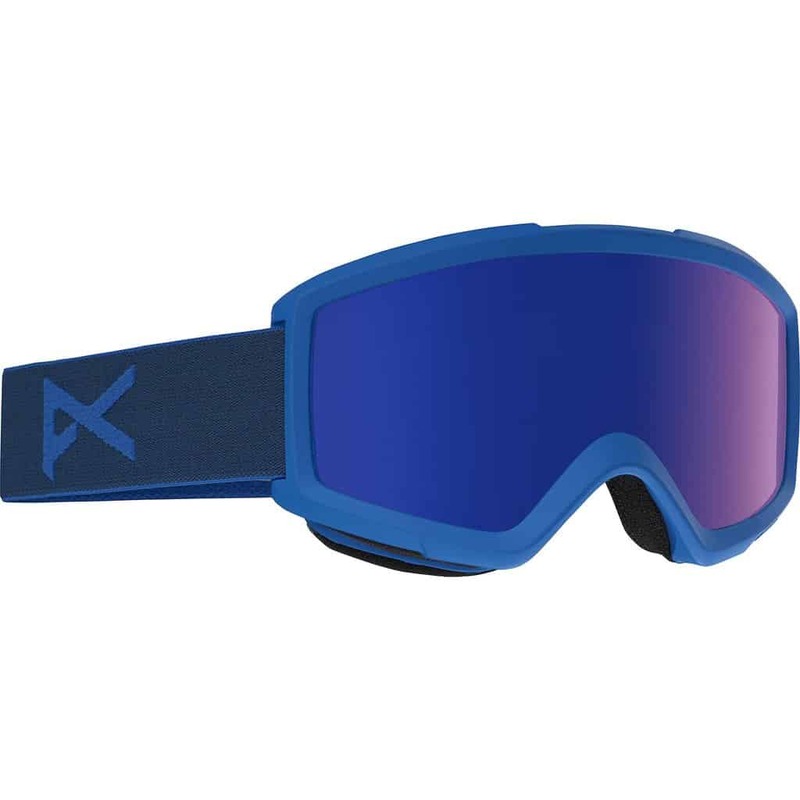 Eye protection is also very important and can be 100% necessary on extremely cold days. If you’re a trooper who won’t let any blizzard keep your from cycling to work, your reliable ski goggles can double and cycling goggles. 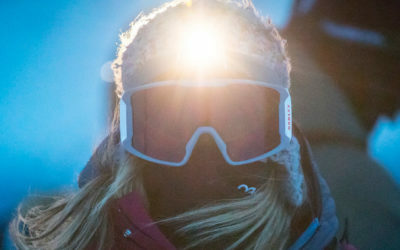 If you are going to be using your ski goggle,s make sure you check the lenses as a too dark lens may be more dangerous than helpful. A clear, yellow or rose lens would be ideal. On frigid days where the winds are sharp but ski goggles seem a little excessive, a simple pair of cycling glasses will do the trick and pair well with a balaclava. Whether you’re a serious roadie or you simply rely on your two-wheeled steed for your weekly commute, the winter months can be harsh and cold. Therefore knowing how to dress in layers eliminates discomfort and allows you to enjoy your road ride as much as you can. Some days will be cooler than others and vice versa so always be prepared. If you’re an urban commuter, you most likely carry a backpack with all your gear which means you can easily add a layer or two in case the weather changes. For the road cyclists who venture out for a casual ride, a backpack isn’t ideal so it’s important you layer up appropriately before you leave the house. 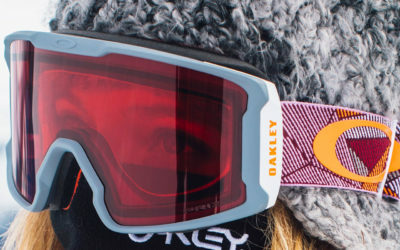 Why Are My Goggles Foggy & How Do I Fix Them? There is 2 thoughts on this article titled “How to Layer For a Winter Road Ride”.